On 5th September, at the 9th BRICS Summit in Xiamen, President of the Russian Federation Vladimir Putin announced an initiative to establish a United Nations mission of support in protecting the Special Monitoring Mission Organization for Security and Co-operation in Europe (SMM OSCE) in the south-east of Ukraine. According to the Russian UN Security Council draft resolution, the UN Mission shall be a Mission equipped with small arms and light weapons mandated exclusively to ensure the security of the SMM OSCE observer groups exercising twenty-four-hour monitoring in the zones of disengagement of forces and equipment from the factual line of contact between the territory under the control of the armed forces of Ukraine and the territory of certain areas of the Donetsk and Luhansk regions of Ukraine. Their remit extends to the security of the SMM OSCE observer groups patrolling and monitoring the territories on both sides of the factual line of contact in accordance with their mandate to assist in implementation of the “Package of Measures for the Implementation of the Minsk Agreements” signed in Minsk on 12 February 2015, and endorsed by the UNSC Resolution 2202 (2015). This Mission should not substitute for the existing formats of the Ukrainian settlement (Contact group and “Normandy Quartet”), nor compete with the SMM OSCE. 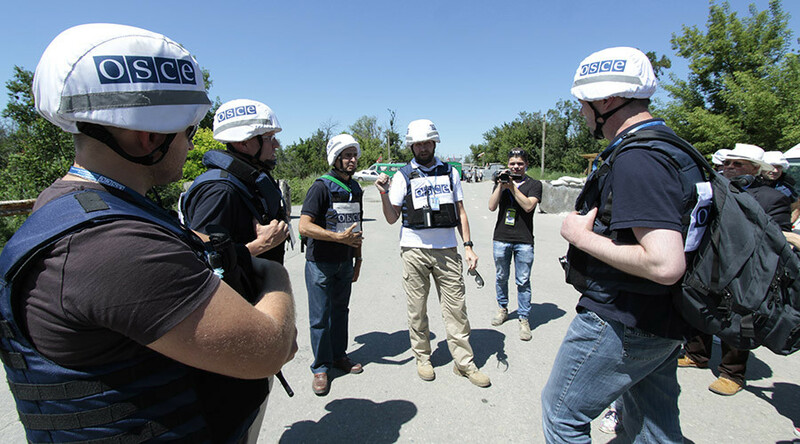 Its mandate focuses exclusively on ensuring the safety of the OSCE observers. The complete disengagement of forces and equipment from the factual line of contact should be secured before the Mission starts. Both parties to the conflict – the one being the Ukrainian authorities, and the other the self-proclaimed Donetsk and Luhansk Republics – should give consent to the Mission. Kiev is also due to extend the law on the special status of the Donbass, which will expire on 17 October. 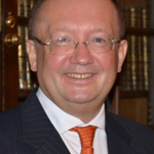 Stretching of the mandate of this Mission in contravention of the Minsk Agreements will lead to an erosion of the existing mechanisms and formats, as well as damage to the “Package of measures” and its core principle, the sequence of steps to be undertaken by both parties to the Ukrainian conflict.